Michael B. Jones, M.D. 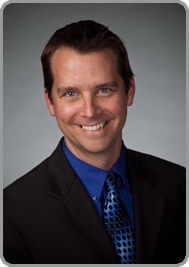 has more than 10 years of experience in Radiology with a subspecialty in Diagnostic Radiology. 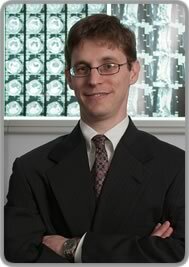 Dr. Jones completed his residency in Diagnostic Radiology and a Fellowship in Musculoskeletal Imaging at Emory University School of Medicine in Atlanta, Georgia. He is board-certified in Radiology. Matthew Strange, M.D. is a board certified, fellowship trained Diagnostic Radiologist with more than 10 years of experience. Dr. Strange received both his Bachelor of Science in Chemistry and Medical Doctorate from the University of Miami, FL. 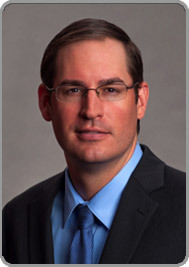 He completed his residency in Diagnostic Radiology and a Fellowship in Abdominal Imaging at the Emory University in Atlanta, GA. Particular areas of interest in Diagnostic Radiology include MRI, GI/GU imaging, oncology and CT/PET. David T. Larsen, M.D. 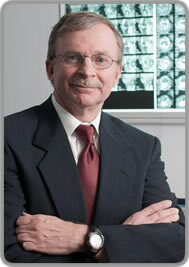 has more than 29 years of experience in Radiology with a subspecialty in Diagnostic Radiology. Dr. Larsen completed his residency in Diagnostic Radiology and a Fellowship in Magnetic Resonance Imaging at Parkland Memorial Hospital in Dallas. He is board-certified in Radiology. Michael Patyrak, M.D. is a board certified Diagnostic Radiologist with subspecialty fellowship training in Musculoskeletal Imaging. Dr. Patyrak recently completed a residency in Diagnostic Radiology and fellowship in Musculoskeletal imaging at the University of Texas Southwestern Medical Center where he served as Chief Resident. Dr. Patyrak graduated #1 in his medical school class at the University of Texas Health Science Center at San Antonio. Midtown Medical Imaging is a privately owned company with no affiliations to any hospitals. Therefore, patient's out of pocket costs are typically 3-5 cheaper than the hospital owned/affiliated imaging centers throughout DFW. Midtown Medical Imaging provides the highest quality images at the most affordable prices. Midtown Medical Imaging is currently the only outpatient imaging center in the region to offer this advanced diagnostic system. In the past, the 3T MRI’s capabilities were only possible at academic research centers, but are now available in an outpatient setting. Midtown Medical Imaging has a proven history of superior operational and customer service abilities. We have been ranked as one of the top MRI centers in the world.